We are Effingham's only family friendly pawn store! Open six days per week, we are locally owned & operated. We pride ourselves on providing a clean, safe environment for customers of all ages. In addition to making cash loans & purchasing unwanted items, we offer expert jewelry repair! Diamond replacement, ring sizing, watch batteries, etc. Fast turn around time & much less expensive than the jewelers in the mall. 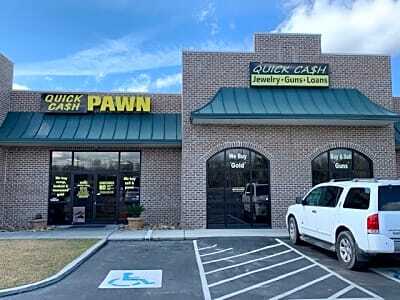 We sell both new & pre-owned jewelry, firearms & electronics. All of our car audio is brand new so that we can offer a warranty through the distributor. Unfortunately, we do not accept used car audio for this reason. Silver & gold coins and scrap gold, silver & platinum are always welcomed. 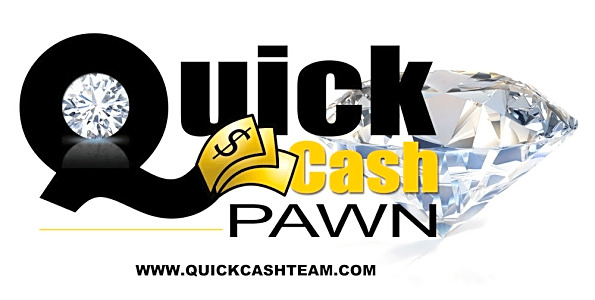 Give us a call today if you have any questions about what we are currently accepting for pawn.